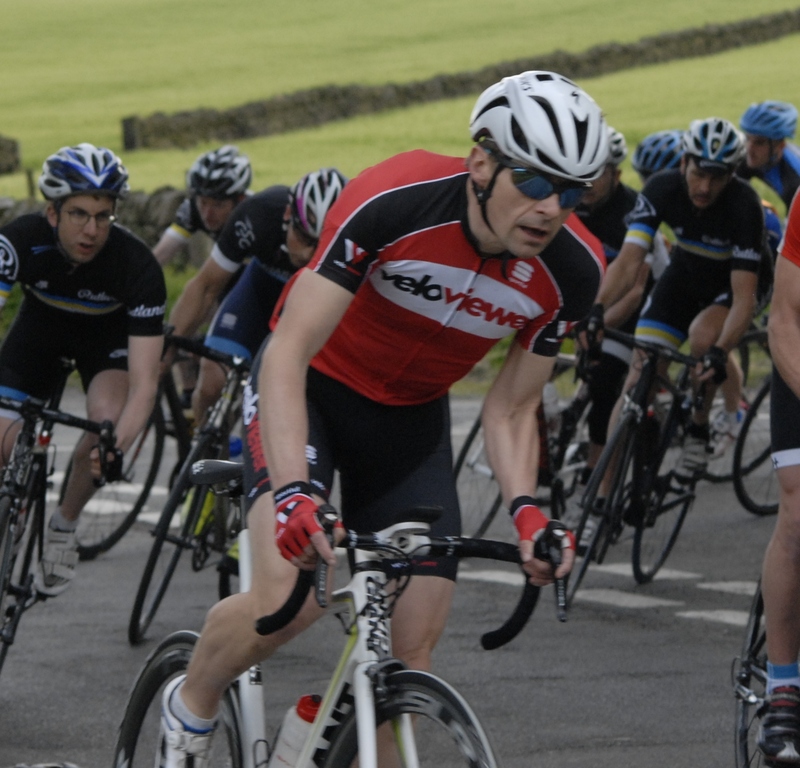 After nearly 12 years I have left my old club and joined the VeloViewer team for races and testing. I’m also riding with Sheffield’s Common Lane Occasionals (CLO) for club rides. CLO is also building an impressive racing squad and I’ve already enjoyed being in several races and tests with them over the last few years. My team mate Pete Crawford won this race! I’m hoping for some success as the season progresses.